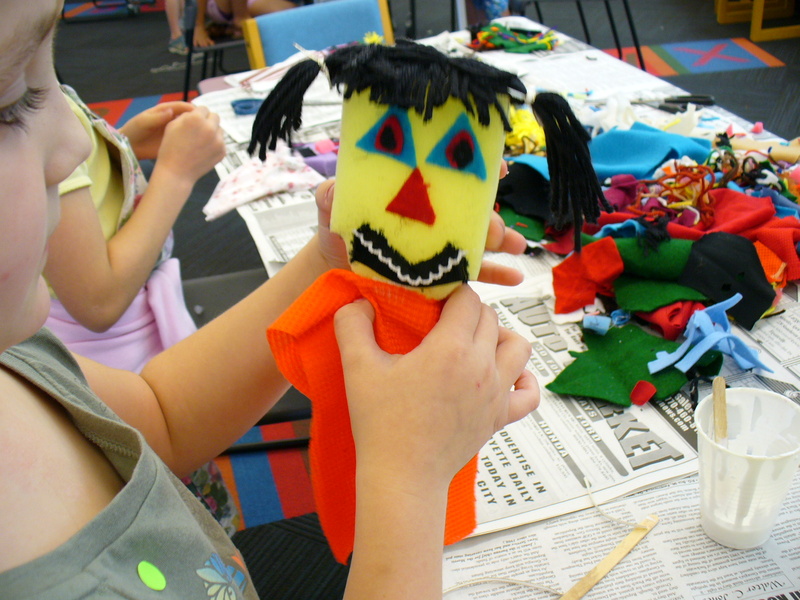 Get a taste of both visual and performing arts with a week of puppet camp! Campers will learn about the different types of puppetry, make 2-3 puppets and write short scripts based on familiar folktales or myths. 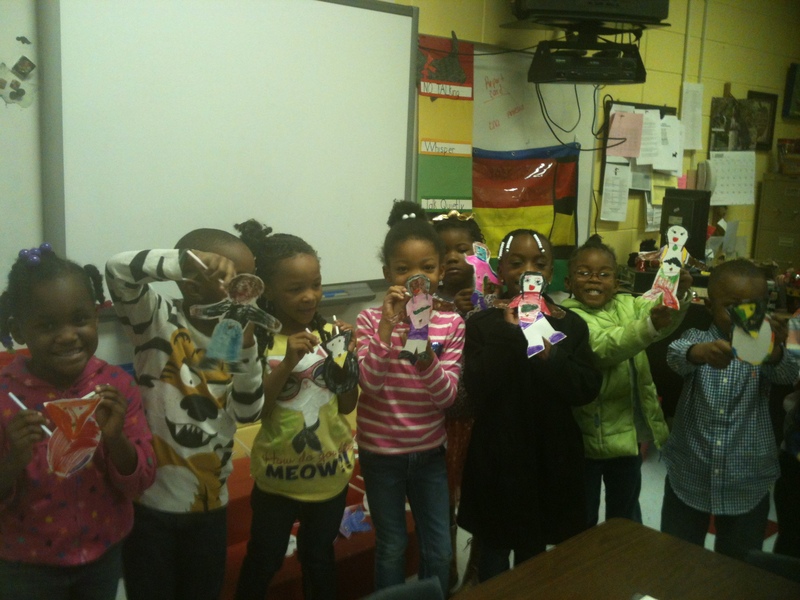 Instruction on puppet manipulation and rehearsal led by a professional puppeteer from Piccadilly Puppets will prepare the class to put on a fun original puppet show! Click the link below for registration.